I have a few items for your consideration. I would like to sell together. Paypal & CONUS only. 1.MDC Rose used less than 8x. Retail is $89 USD in the United States. 2. 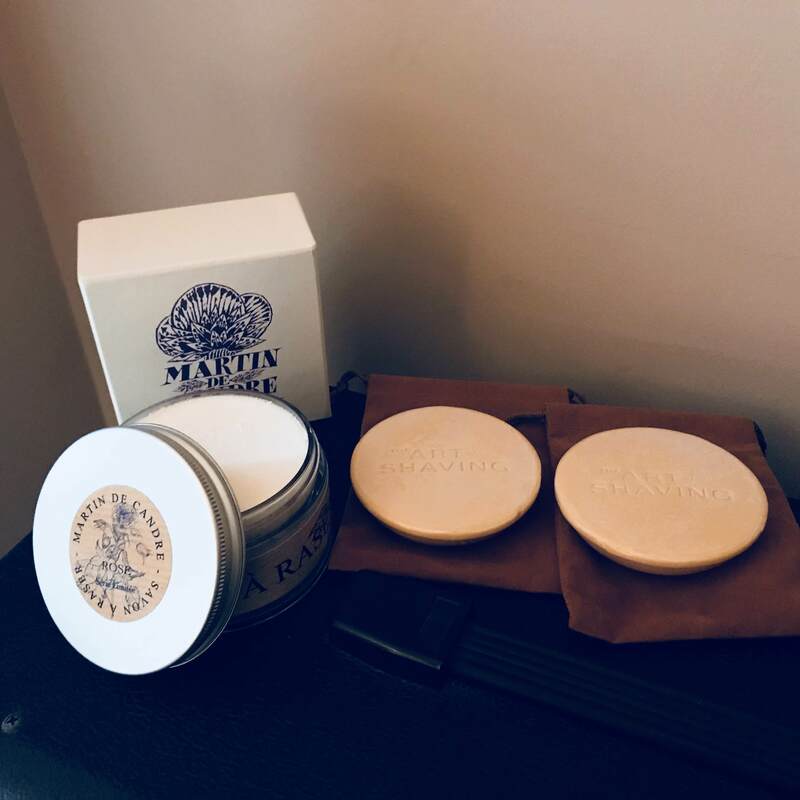 2 NOS AOS Sandalwood Tallow Pucks. Retail is $15 each. 3. 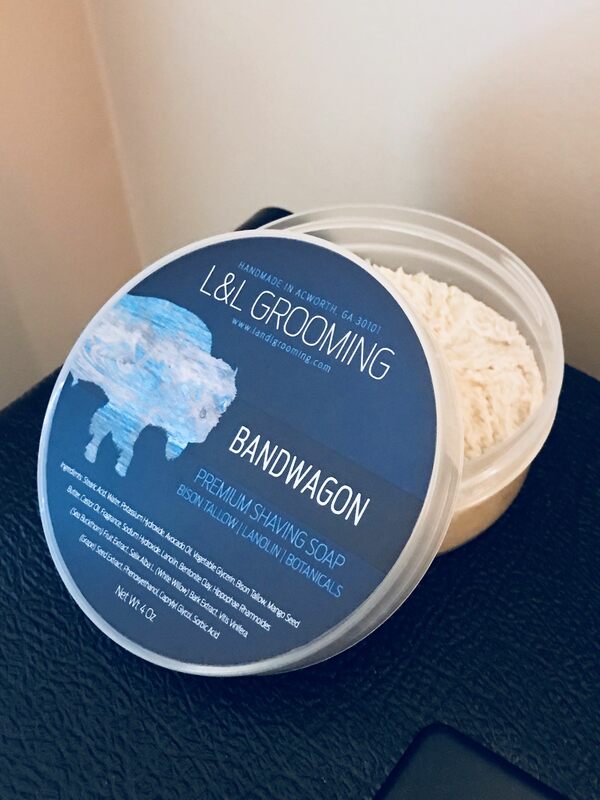 L&L Grooming Bandwagon Shave Soap Brand New. Retail $18. Total retail is $137 USD. Asking $80 USD shipped. SOLD.